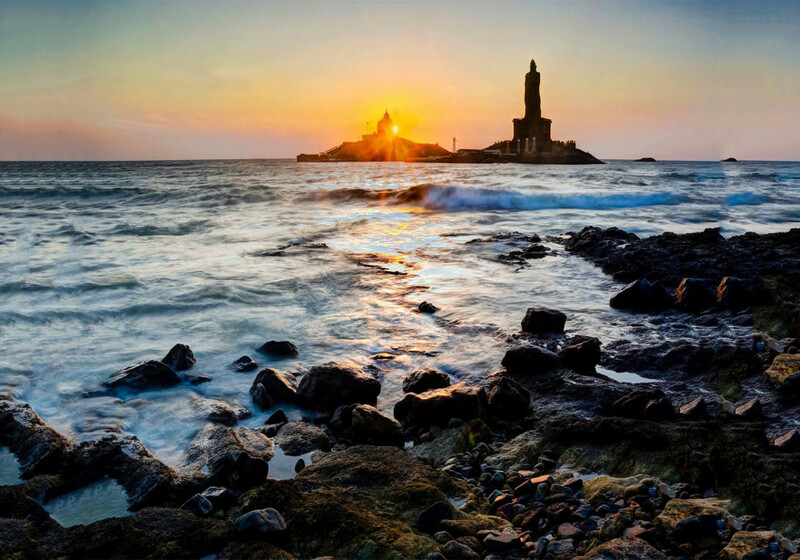 Situated at the southernmost tip of the Indian peninsula, Kanyakumari is a seaside town in the state of Tamil Nadu. 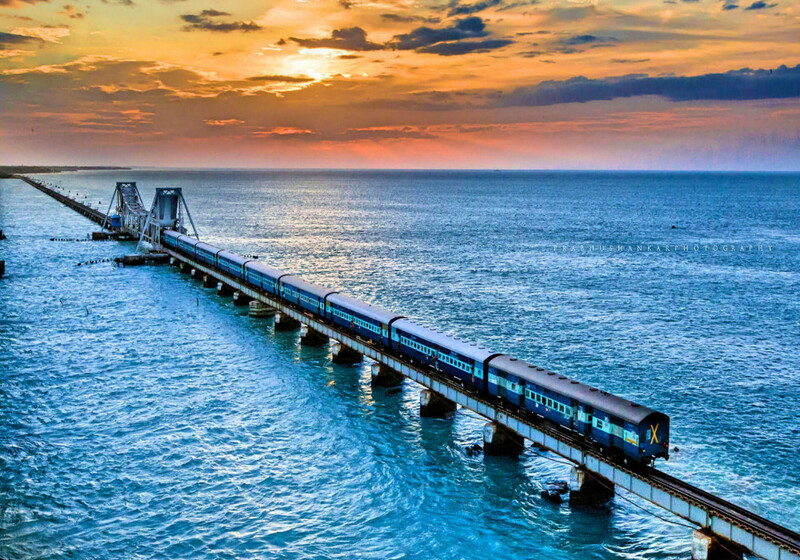 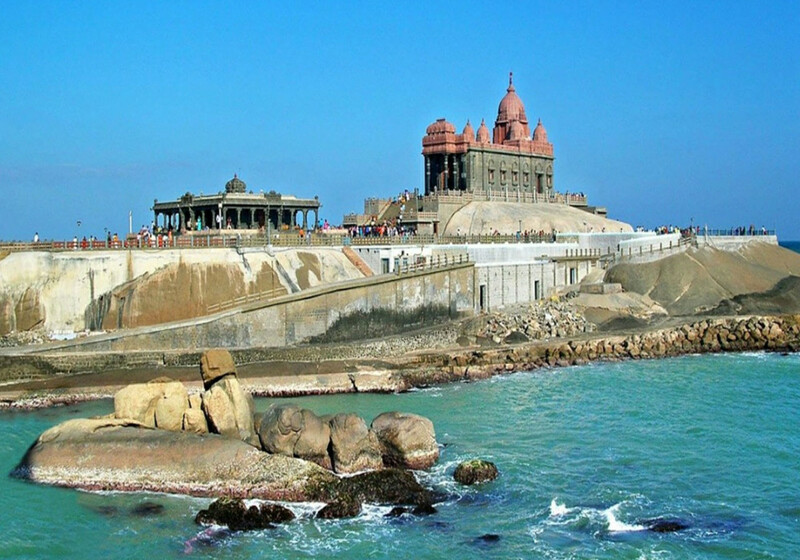 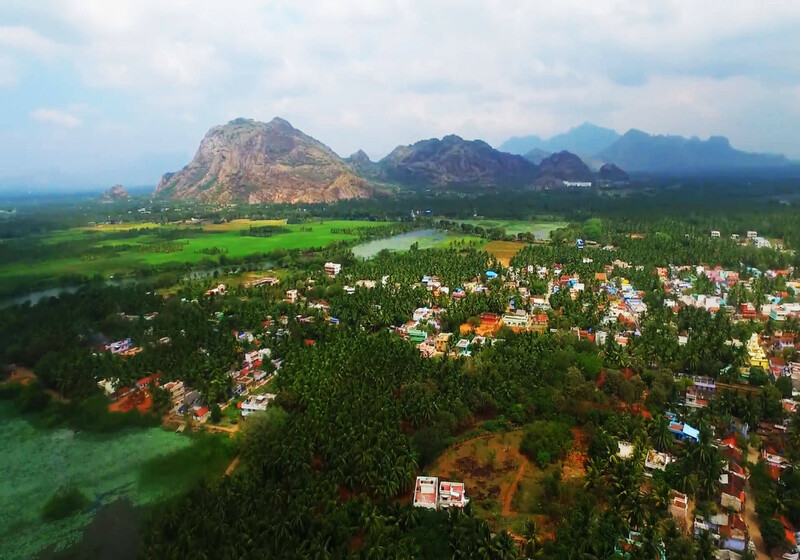 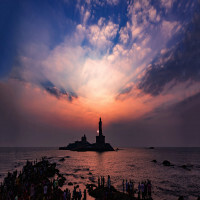 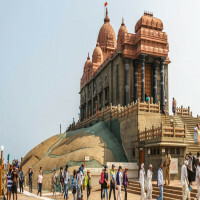 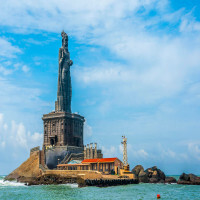 Prior known as Cape Comorin, Kanyakumari is encompassed by mountains and flanked by dynamic ocean shores, lined with paddy fields and coconut trees, and furthermore, revels of stylish lifted patches of hills with undulating valleys and fields in the middle of the ocean and the hilly territory. 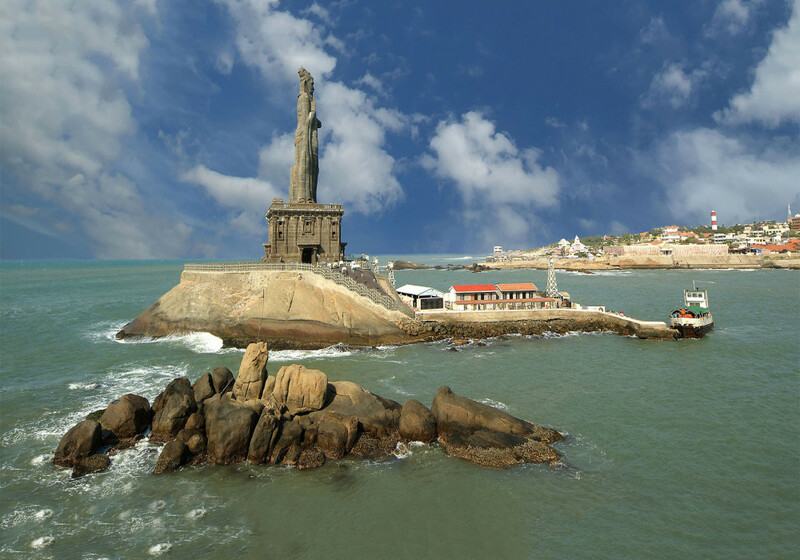 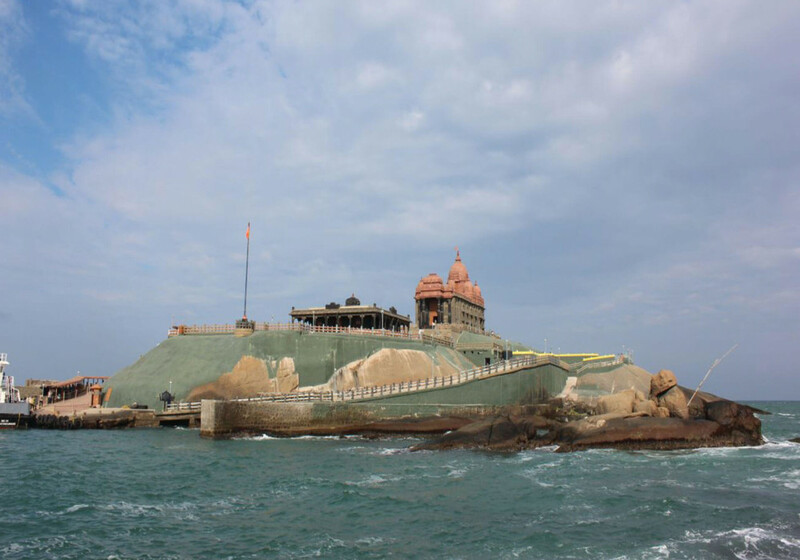 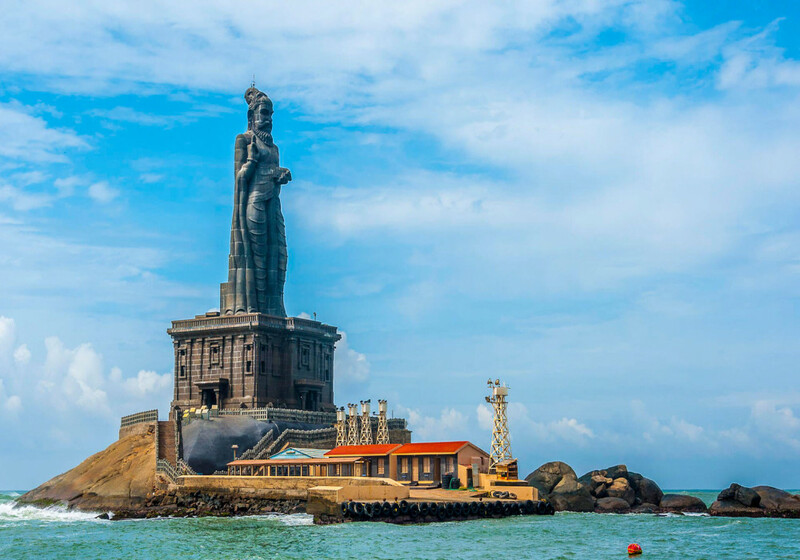 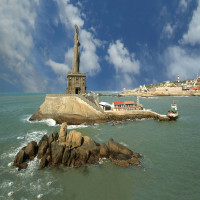 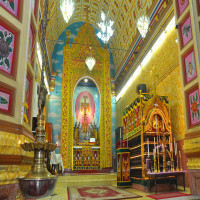 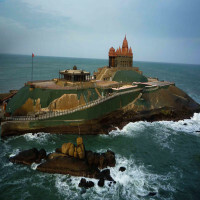 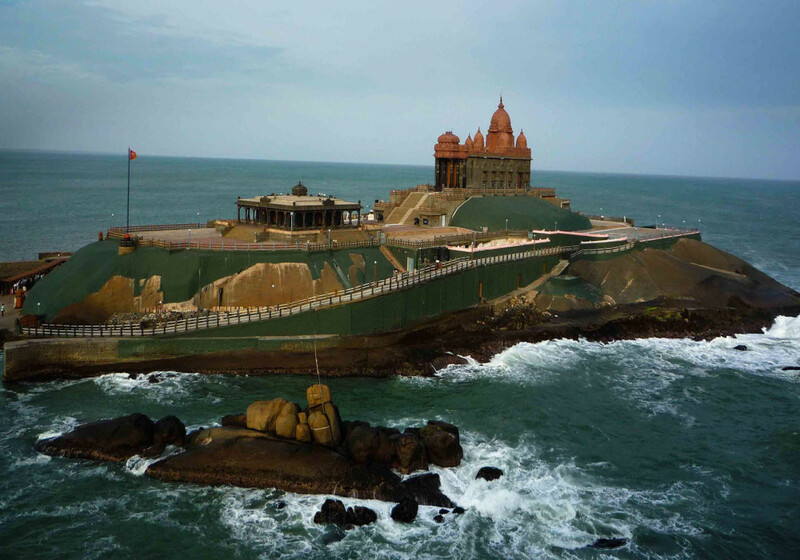 From the ancient times, Kanyakumari has been one of the significant destinations of religion, architecture, and culture. Acclaimed for being the main place in India where you can watch the sunrise and the sunset at a similar shoreline, Kanyakumari, India is an extremely famous visitor’s destination due to its one of a kind topographical marvel, as well as on account of its unblemished shorelines and additionally, its sanctuaries and houses of worship which pull in a colossal number of tourists to this city throughout the entire year. 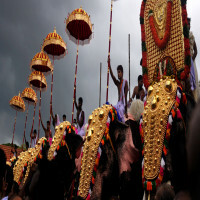 Thiruvananthapuram (Trivandrum) is an airport that is established in the nearby location in Kerala. 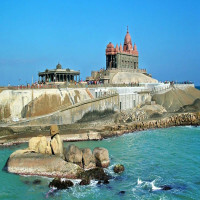 One can take a trip from Thiruvananthapuram (Trivandrum) international airport to Kanyakumari. 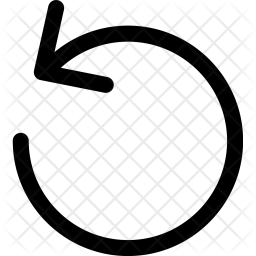 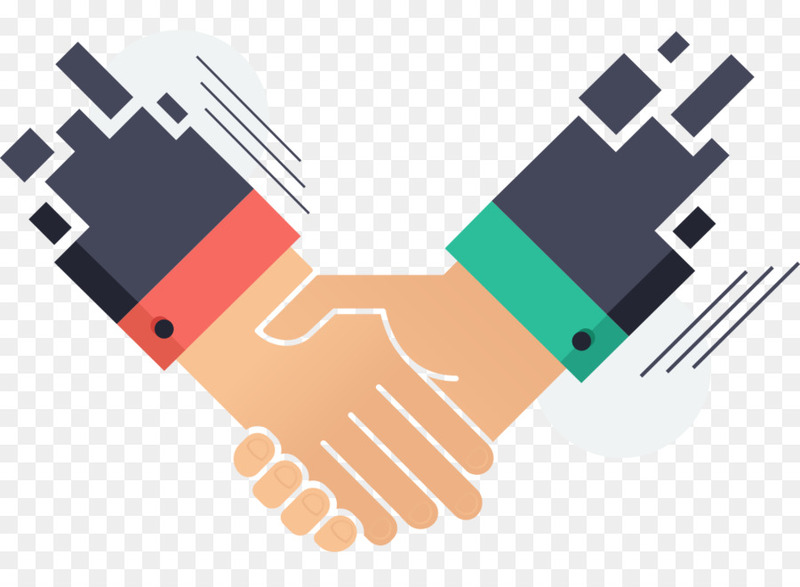 It is very well connected to the different major cities in India like Chennai, Kochi, Bangalore, Bombay, New Delhi, Kolkata and so forth. 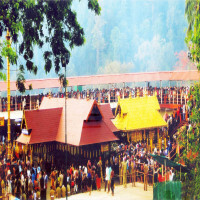 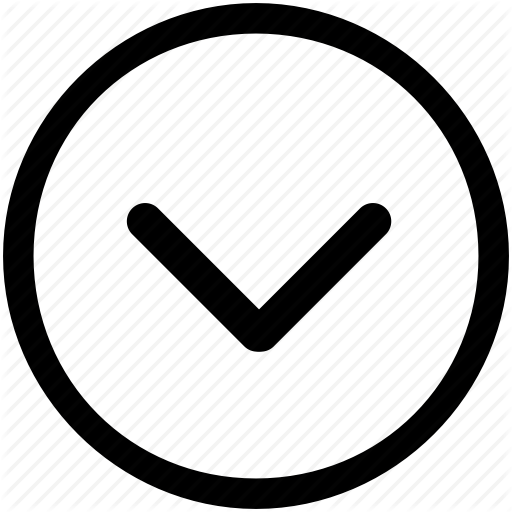 Buses are available from Thiruvananthapuram (Trivandrum) and even long distances are also available.